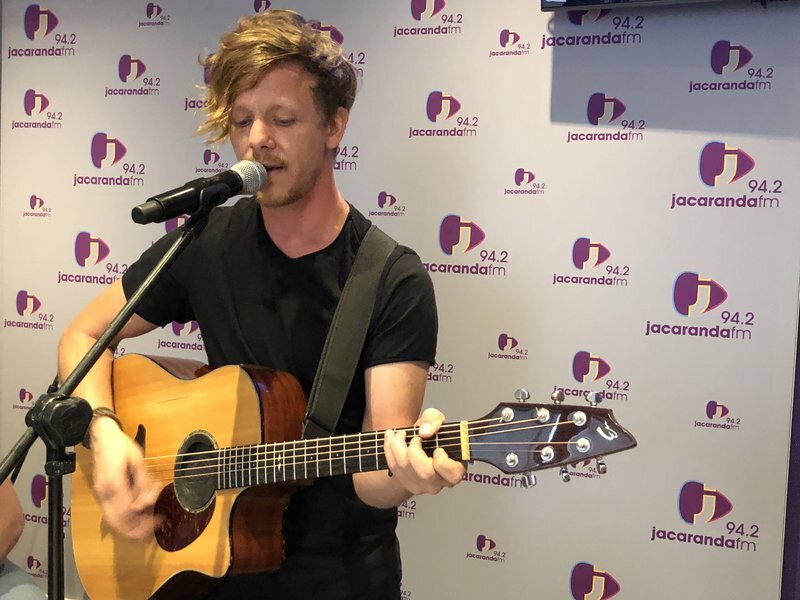 The magical festive season is just around the corner and Roan Ash is here to get you excited for the Spar Carols by Candlelight with Jacaranda FM on Saturday. Roan Ash is a proud Pretorian and has started winning the hearts of South Africans with his hit single, 'If I Ever Saw Heaven'. After his debut album, ‘Whiskey to my Soul’, launched, Roan Ash has become a firm favourite and we cannot wait for him to be part of the Spar Carols by Candlelight in Johannesburg on 8 December. The singer performed a beautiful rendition of 'Joy to the World' to get us in the mood. Connell Cruise, Craig Lucas, Paxton Fielies, Swing City, Claire Johnston, Rubber Duc, Roan Ash, and the Ndlovu Youth Choir will bring in the festive cheer to St. Stithians on Saturday.